Courts in recent years have taken a close look at whether plaintiffs’ experts’ opinions regarding the “each and every exposure” theory are both scientifically and legally sound. In the recent Louisiana federal court decision of Bell v. Foster Wheeler Energy Corp., the Eastern District of Louisiana followed the increasing trend of precluding the “each and every exposure” theory as impermissible junk science. In Bell, defendants moved to preclude three plaintiffs’ experts that were prepared to testify to a variation of the “each and every exposure” theory of causation wherein they would testify that “each and every significant exposure” to asbestos caused the plaintiff’s disease. No precise definition of what constituted a “significant” exposure was given by the experts. Rather, plaintiffs’ experts merely stated that a “significant” exposure is one that is recognized by the literature as having the potential to cause disease. The Bell Court was quick to see through the ruse, though, and precluded all three of plaintiffs’ experts from testifying regarding the “each and every significant exposure” opinion. The Court held that the “each and every exposure” theory “…’is not an acceptable approach for a causation expert to take….The rules of evidence do not permit an expert to testify that ‘[j]ust because we cannot rule anything out’ that ‘we can rule everything in.’” Further, in precluding the “each and every significant exposure” theory, the Court held relying on available literature for support of the opinion lacked reliability. As the Court noted, “…’increasing the likelihood of disease is a different matter than actually causing such disease.’” (emphasis original). 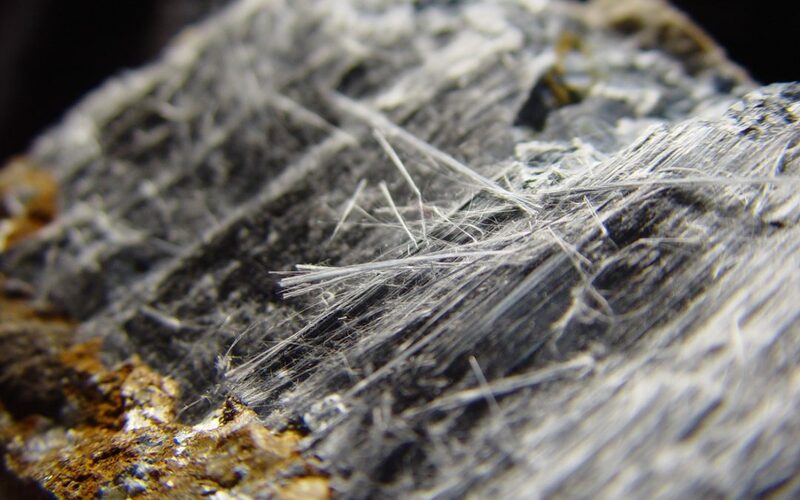 In addition, the Court noted that plaintiff’s expert provided no testable methodology for the premise that the plaintiff fell within a group in the literature that developed asbestos-related disease. As such, the Court precluded plaintiffs’ experts’ opinions as unreliable. The attorneys at CMBG3 Law LLC have defended clients in asbestos, products liability, and toxic tort matters for many years. If you would like more information or a copy of the Louisiana Court’s ruling, please contact John Gardella (email him or 617-936-4353, ext. 204).